I have something to tell you– I’ve got all things fall on my mind— yet I’m really laying out by a pool and enjoying our last day of 107 degree Phoenix sunshine. But I know soon enough (aka, a few hours from now) we’ll be back home in cool(er) Michigan and getting the house ready for fall and football season! One of the best ways to add all the cozy feelings around the house is to add a few new pillows. 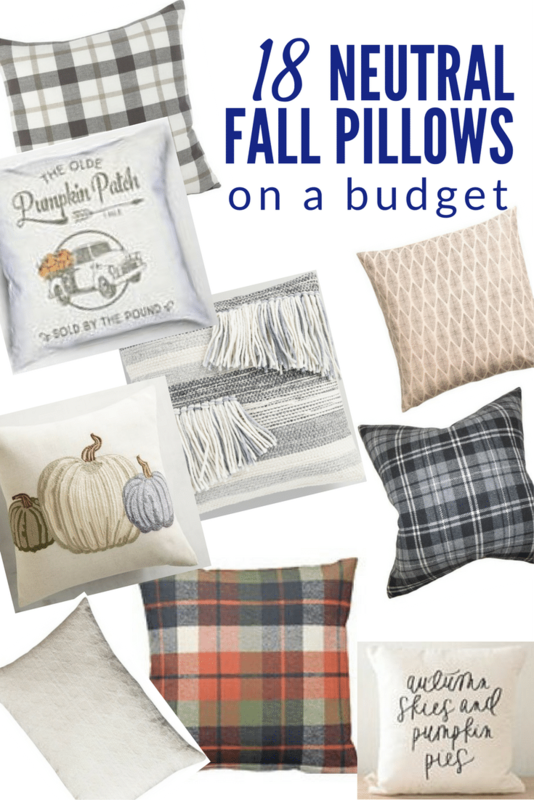 I wanted to share the best fall pillows that are perfectly neutral– they’ll match any fall decor for the next few years! When it comes to pillows, I can never have enough. I’m pretty sure Jordan thinks we need exactly zero on the couch, but thankfully he keeps his pillow related opinions to himself. Most of the time. 😉 But I don’t want to spend a lot of $$$. So when I find a bargain, I like to pick one or two up if they work. I tend to stay away from bold prints solely because they might go out of style quickly. Neutrals are quickly becoming my friend! Which is you favorite pillow? Tell me why in the comments! 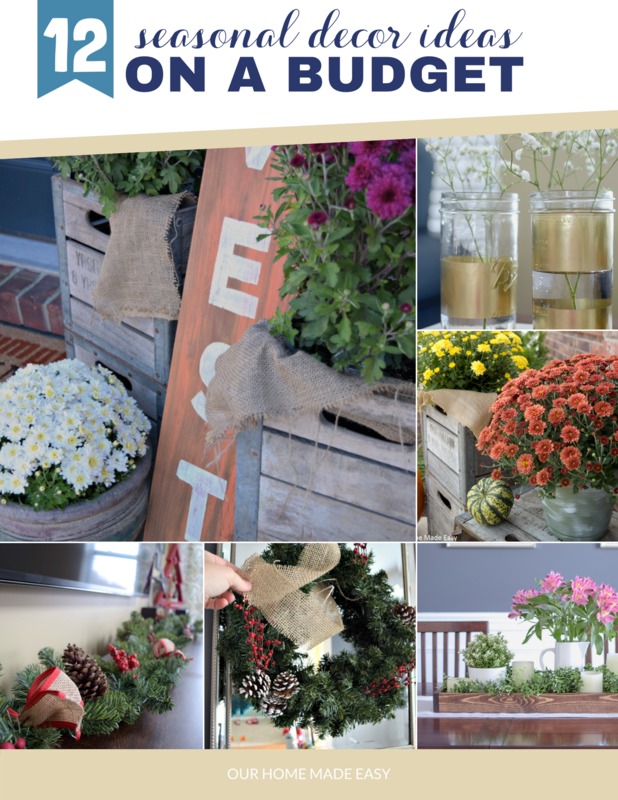 GET YOUR FREE BUDGET SEASONAL DECOR IDEAS GUIDE! Subscribe (free!) 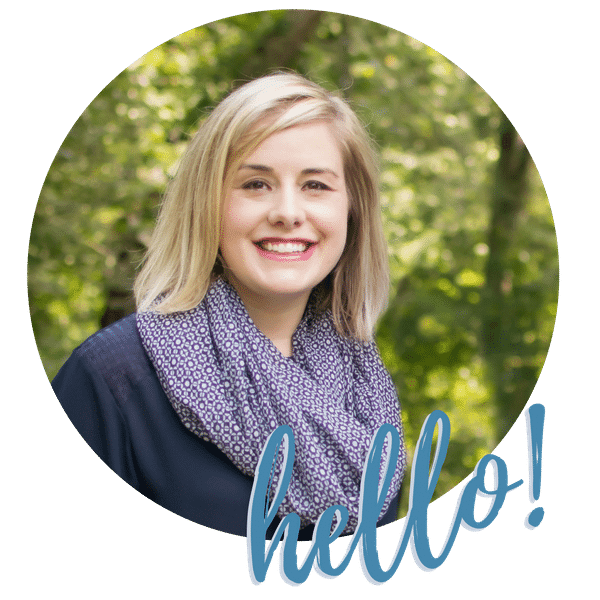 to my newsletter with updates and tips PLUS get instant access to my printable library with this file and all of my other free files, printables, and easy projects! 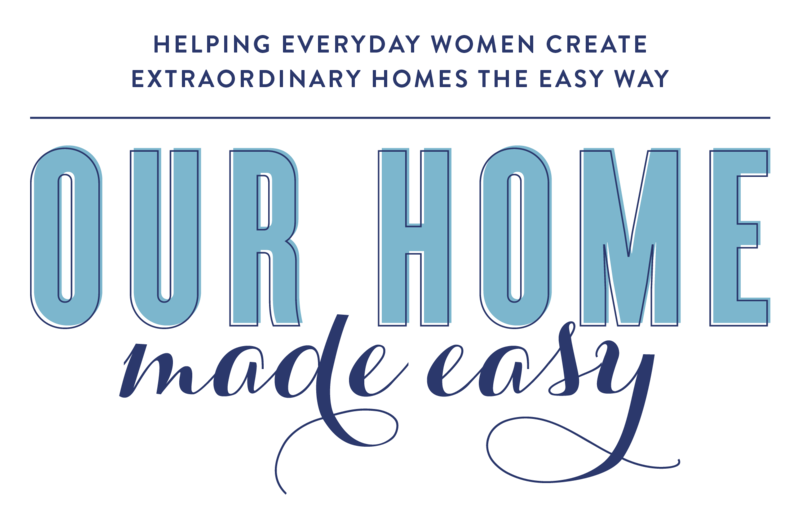 Once subscribed, I will send you a newsletter with details about my new free printables each week. I like the autumn skies and pumpkin pies along with the give thanks pair!